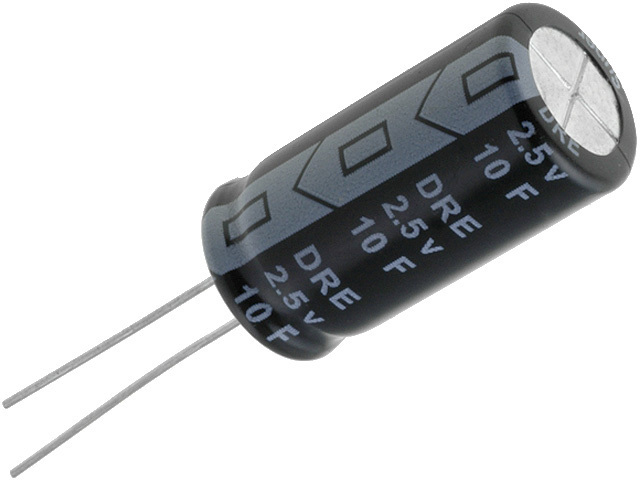 Samxon supercapacitors with nominal voltage of 2.5V are new in the TME offer. They can be used interchangeably with batteries. The supercapacitors advantage is their ultra-short charging time and longer life-time compared to batteries. Operating temperature -25°C to 70°C.